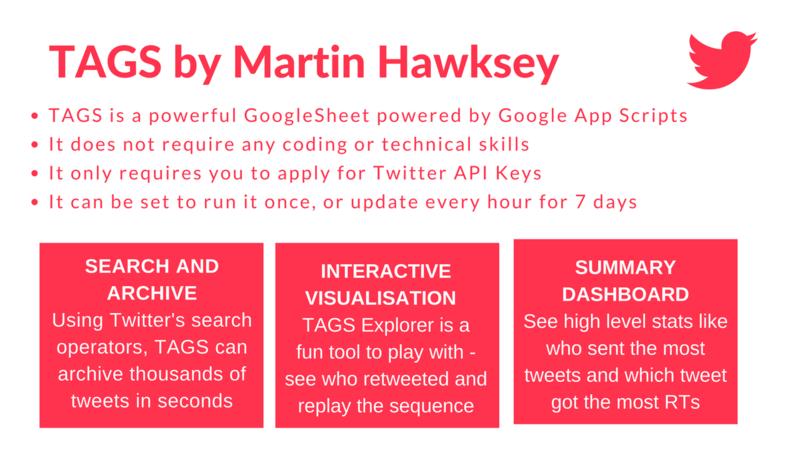 I have recently been obsessed with TAGS (Twitter Archiving Google Sheet) – a powerful google sheet that uses Google Apps Script to pull data from Twitter’s Streaming API. Not only is it extremely powerful (it can extract 10,000 tweets in seconds, and I gone as high as 30K ), it comes with ready made Summary, Dashboard and Interactive Visualisation. 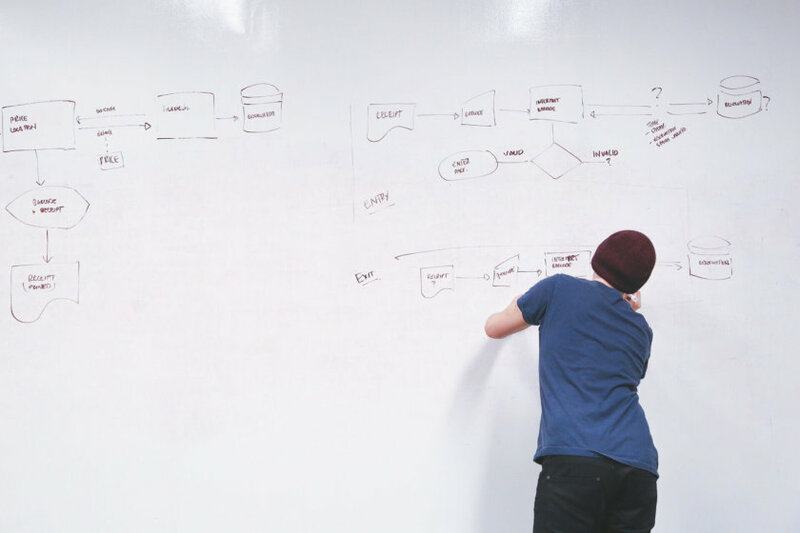 TAGS does not require any developer or data scientist skills (or even spreadsheet skills) allows people with no coding skills to access the wealth of information that’s stored in Twitter’s API. 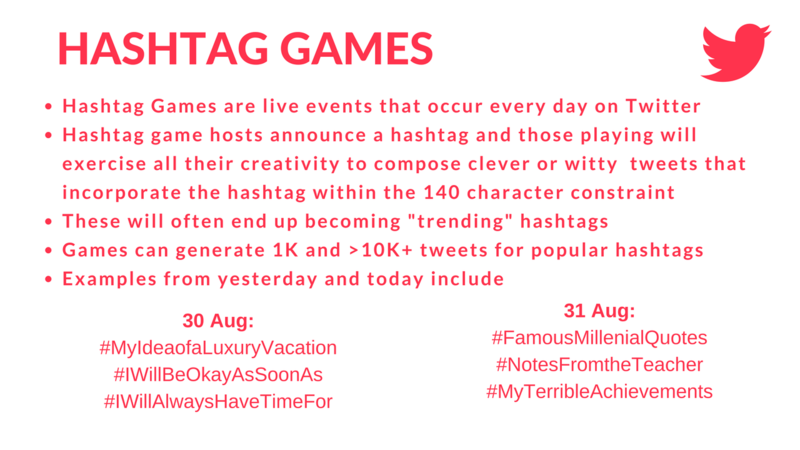 I started creating visualisations for Hashtag Games – games I was not even aware that I was playing for the past few days. One of the hashtag games #HowtoConfuseaMillennial, turned into an intergenerational fight on Twitter. I am not a data scientist nor have I studied data visualisation, so take these comments as observations of an untrained eye. Looking at the visualisations, it’s obvious that very different types of conversations are taking place during different Twitter events. I did a quick comparison of Hashtag Games, a Twitter campaign in India, a sample of tweets from #Bufferchat and #CMWorld.